Independence Day is almost here- is your dog prepared for fireworks? The 4th of July is one of my favorite holidays. Independence Day at our home usually includes grilling, drinks, lawn games and, of course, fireworks! Of course, not all members of the family appreciate the loud noises and bright lights of fireworks. Dogs (and cats) are especially sensitive to the noises that fireworks produce and typically react poorly to them, unless they have been specifically trained. In fact, the ASPCA reports that the busiest day of the year for animal shelters is July 5th. More dogs go missing on the 4th of July than any other day of the year, and about 15% of lost dogs are never recovered. While fireworks can be a lot of fun, it is important to remember that the way dogs experience the world is different from the way that you or I experience it. Humans cannot hear certain sounds that dogs can, which is how dog whistles work. Imagine what kinds of noises your dog may hear in addition to the whistling of a bottle rocket or other firework. These sounds are confusing and frighten dogs and cats, which induces them to run somewhere for safety. So how can you prepare? There are several ways that you can prepare your dog for the noises and lights. Here are a few suggestions. Many cities and towns have 4th of July celebrations and festivities that start with grilling and games, and end in fireworks. While dogs may be permitted in these spaces, it’s not advisable to keep them through the fireworks displays. 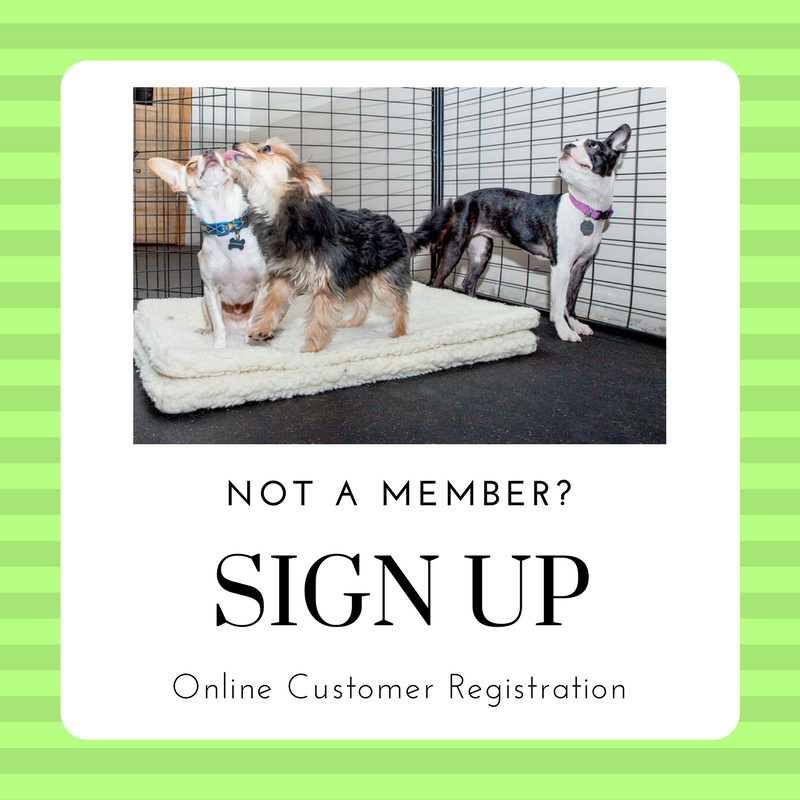 The presence of strangers, new food and other distractions will be too much for any pet not specifically trained to deal with crowds and loud noises. This advice applies to backyard events that end in fireworks as well. Be considerate to your dogs’ needs and realize that all the stimuli will most likely be too much for them. If you decide to stay home with your dog, they may still be frightened by smaller fireworks that are set off in your neighborhood. If your pet decides that the safest place to be is under a bed or a table, don’t pry them out. Letting them feel safe by hiding under something will help keep them calm. Forcing your pet out of hiding during a fireworks show will probably just make them more upset. Make sure they have access to water, and any familiar toys that may help keep them distracted. While it may not block out all of the sounds that will upset your dogs, turning on music can help drown out some fireworks. By playing a movie or music loudly you can help your dog distract themselves from the sounds coming from outside your home. Checking your dog into a boarding facility over the holiday can be a very effective way of making sure they are comfortable with all of the noise. A boarding facility be more secure than a backyard, and many boarding services are located outside of residential areas where most fireworks will be going off. 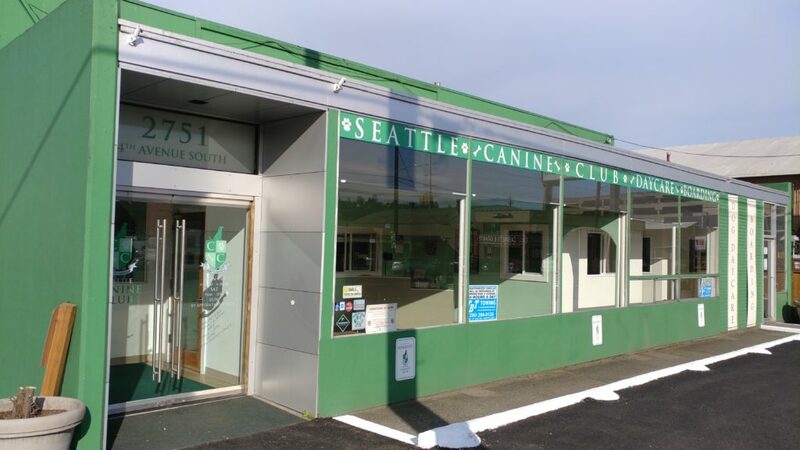 At the Seattle Canine Club we are well away of both the city’s large display and residential fireworks, so your dog will not experience any of the stress of loud noises or lights while here. The rush for 4th of July boarding has already begun! Call today to book your dog’s stay over the 4th of July.